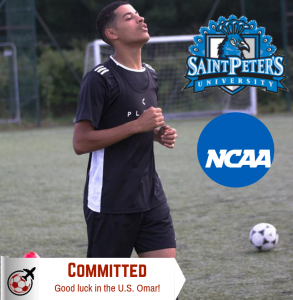 We are excited to announce that Soccer Assist client Omar Seghiri has secured a place and committed to Saint Peter’s University on a partial scholarship. From London, the former Hackney Wick player will be joining the Peacock’s soccer roster this fall. Omar tells us that he has played football for all of his life but that he only started playing at a high level at age 14. He played his first football trials in the Under 16 age bracket, following this he played at the semi-pro level for many of his teenage years. 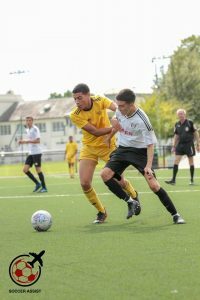 Omar has most recently played for Hackney Wick. When speaking about his playing style, Omar is best described as a box-to-box central midfielder. Omar attended our Trial Day in London last April and has made leaps and bounds in his progress since. 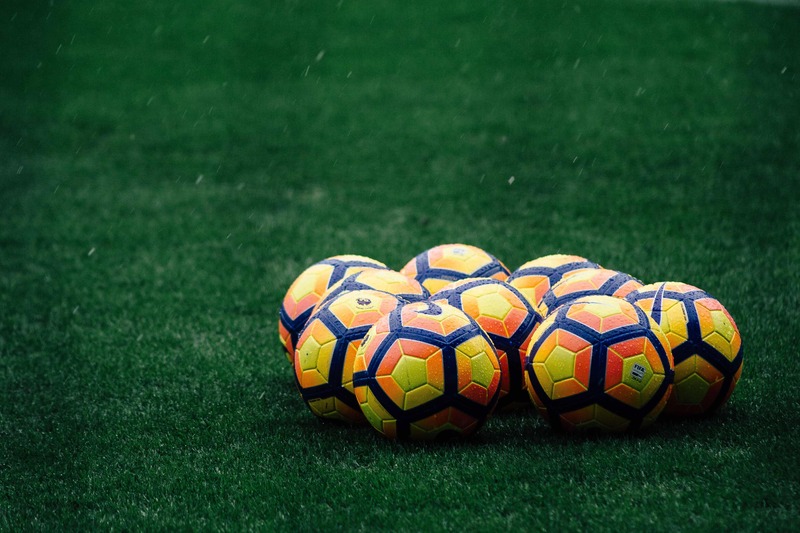 Soccer Assist Director Junior stated that Omar is a “fantastic athlete and leader on the pitch.” and that “he had that D1 quality from Day One”. We would like to wish Omar all the best during his time at Saint Peter’s University and we look forward to seeing what he can do next.